Here's a breakdown of how significant the $270 million settlement is in the context of the nation's continued struggle with opioids, overdoses and need for harm reduction and treatment. Will fewer opioid prescriptions help kick the crisis? 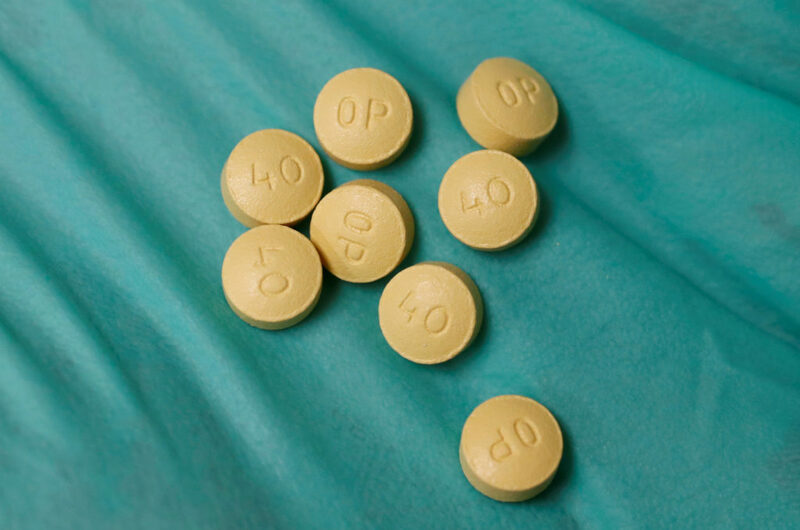 Of all physicians, primary care doctors most frequently doled out first-time opioid prescriptions, suggested a study published this week in the New England Journal of Medicine. Bloomberg Philanthropies said over the next three years it will help up to 10 states address the causes of opioid addiction and strengthen prevention and treatment programs. Trump is expected to speak at 2 p.m. EDT today. Watch his remarks here. The research team behind a new letter published in the Annals of Internal Medicine did not make a conclusion that these prescriptions were inappropriate.